Paradis Beachcomber Golf Resort & Spa has a beautiful beach location being on one of the best beaches on the island, and offers a choice and range of accommodation, great activities and wonderful cuisine. 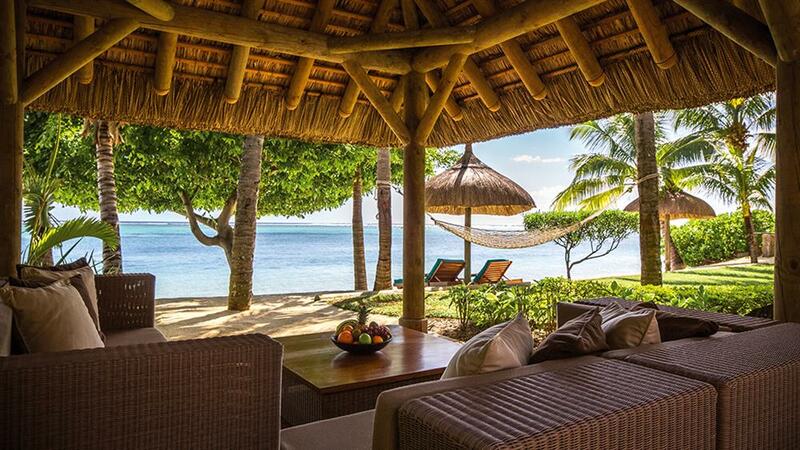 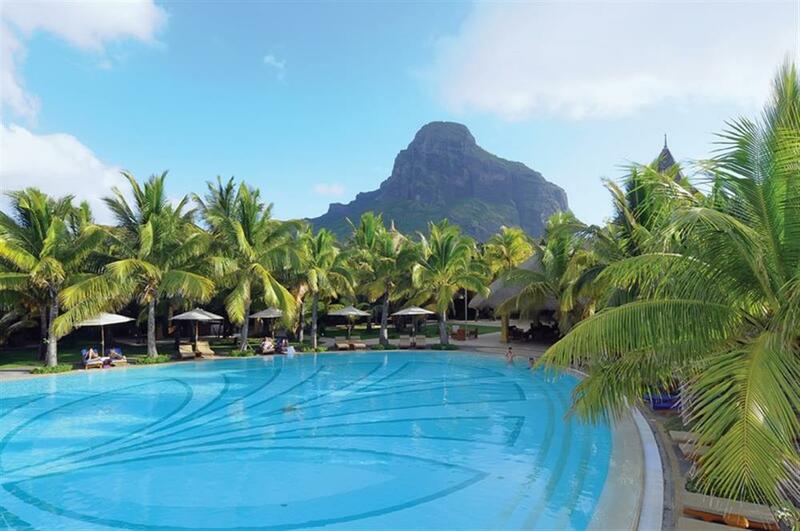 Set on the Le Morne Peninsula, Paradis Beachcomber Golf Resort & Spa is surrounded by the Indian Ocean, so guests can make the most of the many free water sports, whilst on land the extensive grounds include a superb 18-hole golf course. 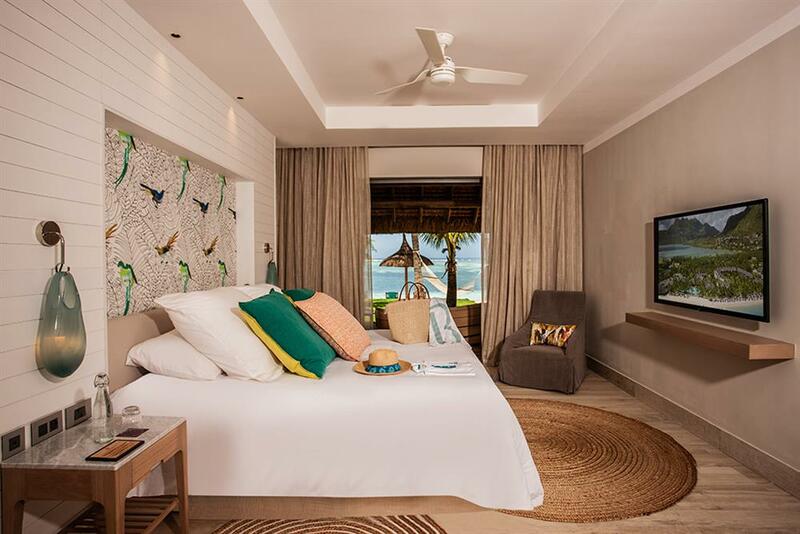 There is a choice of luxury accommodation including spacious rooms, suites, family suites and private villas, a Clarins Spa and an extensively equipped gym. 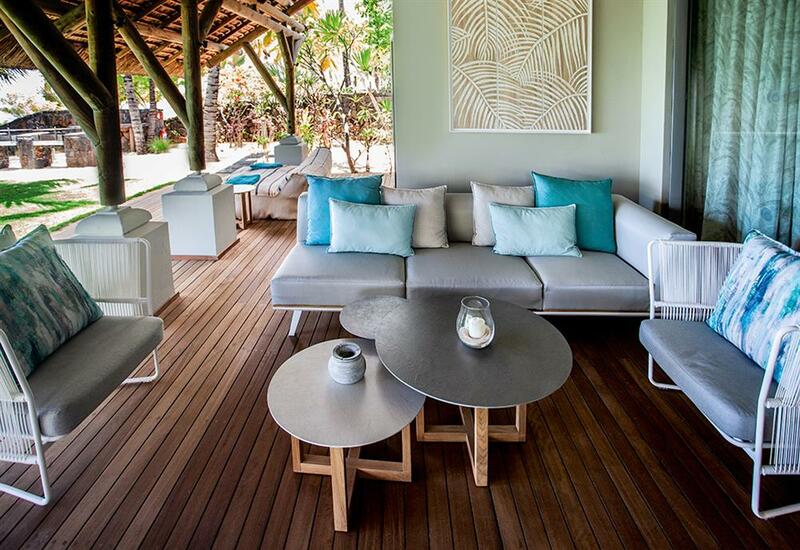 The eight restaurants on the peninsula, with varied themes and menus, give unrivalled dining options. 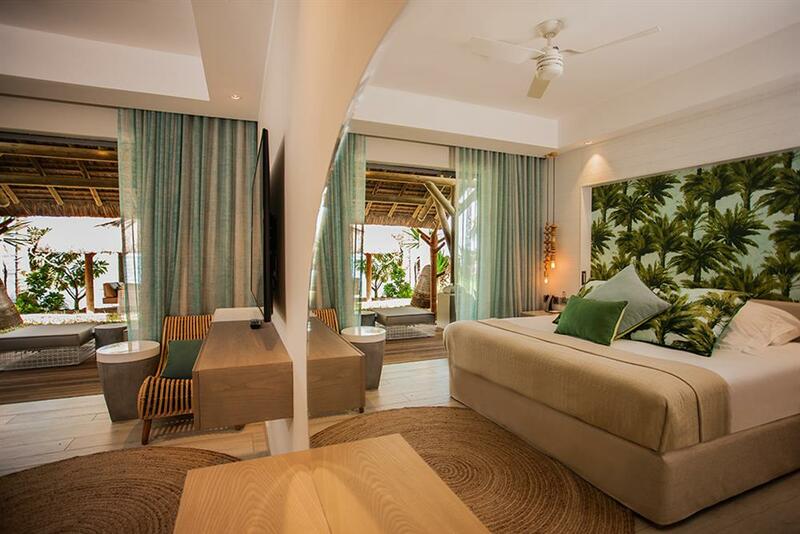 All rooms and suites include individually controlled air-conditioning, bathroom with bathtub, shower and W.C, mini-bar, hair dryer, safe, international direct dialling telephone, television with satellite channels, free Wi-Fi internet access, and complimentary tea & coffee facilities. 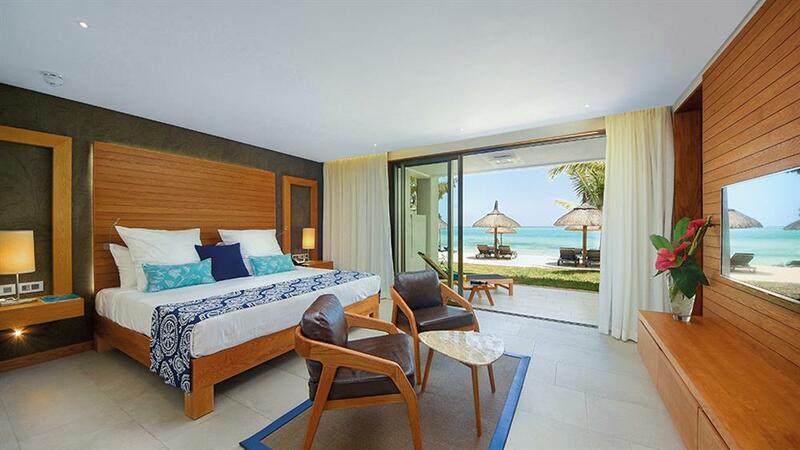 Paradis Beachcomber Golf Resort & Spa has 6 floodlit tennis courts, table tennis, volley ball, and bocciball which are all complimentary to guests. 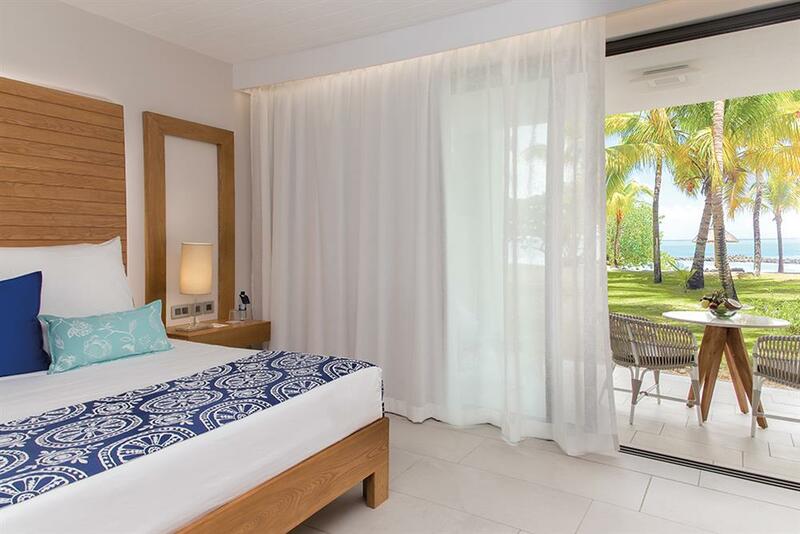 The hotel also offers free weekly group tennis lessons and a pro is on hand for private lessons (which are at an extra cost). 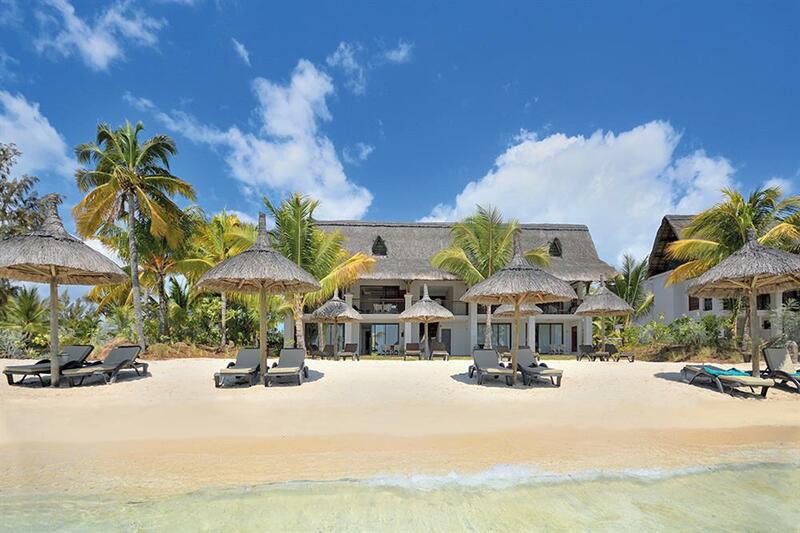 With its great location, Paradis is also the perfect spot for water sports and there are plenty of free sports available including sailing, waterskiing, windsurfing, snorkelling trips, kayaks, pedaloes and glass-bottom boat trips. 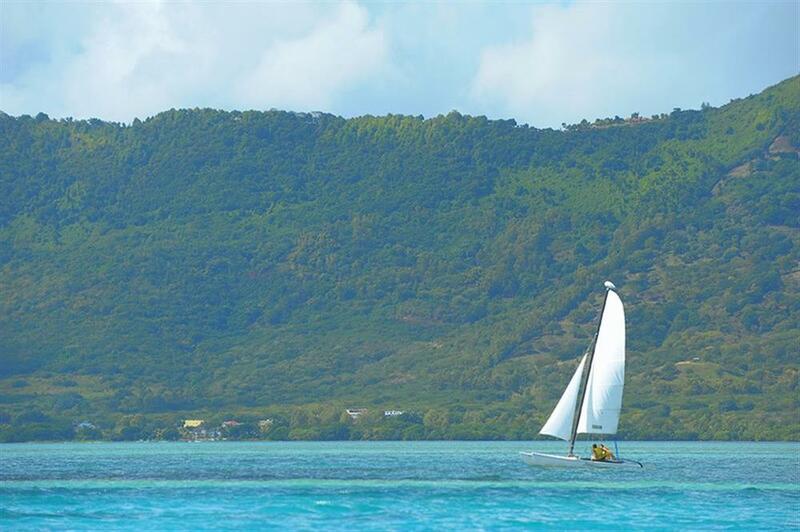 The hotel also offers weekly free group windsurfing and sailing lessons. 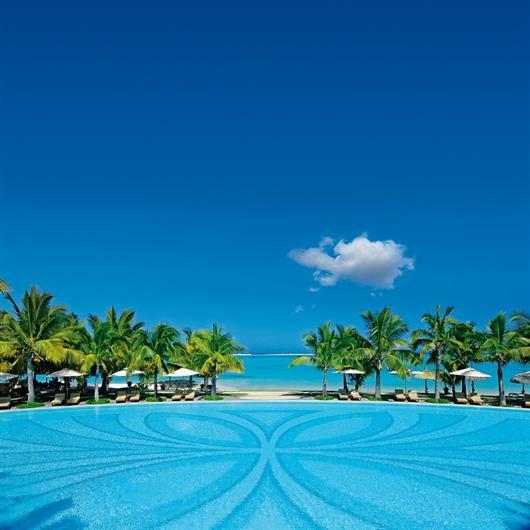 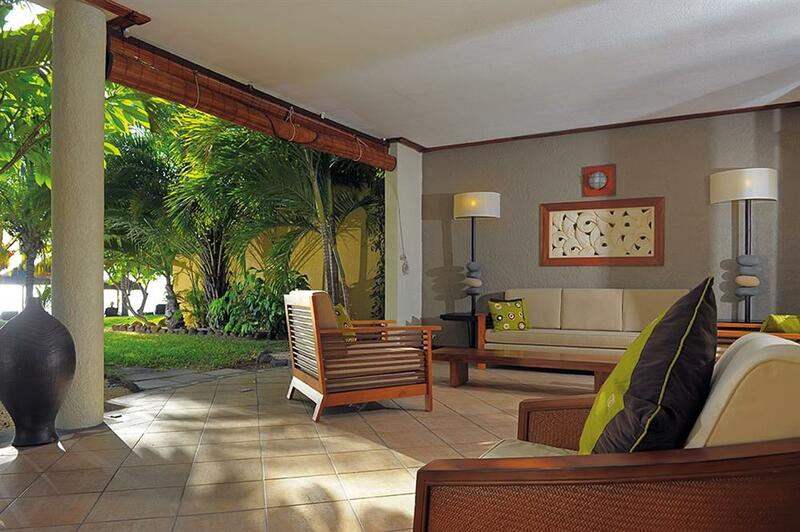 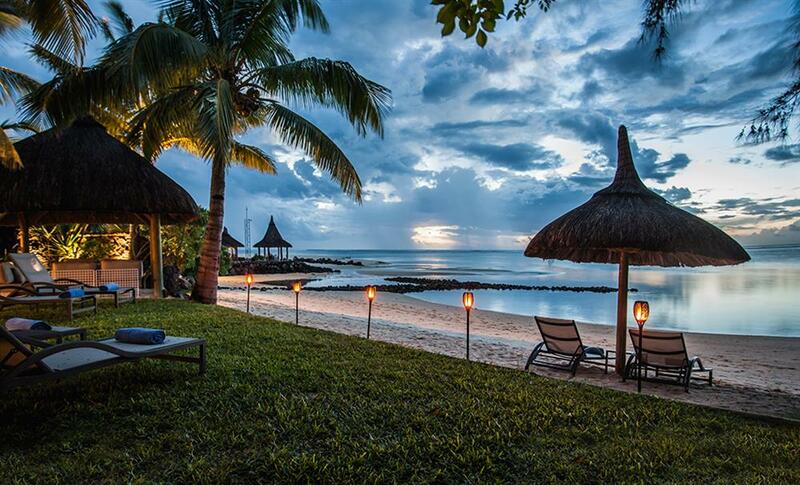 Paradis Beachcomber Golf Resort & Spa is a superb golf resort with the first tee just 20 metres from the hotel reception. 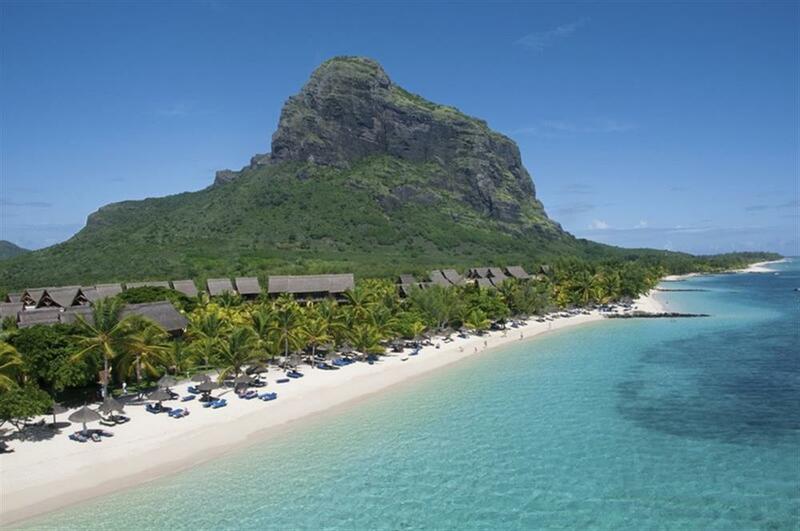 The course itself runs along the coast below the base of the magnificent Le Morne Mountain. 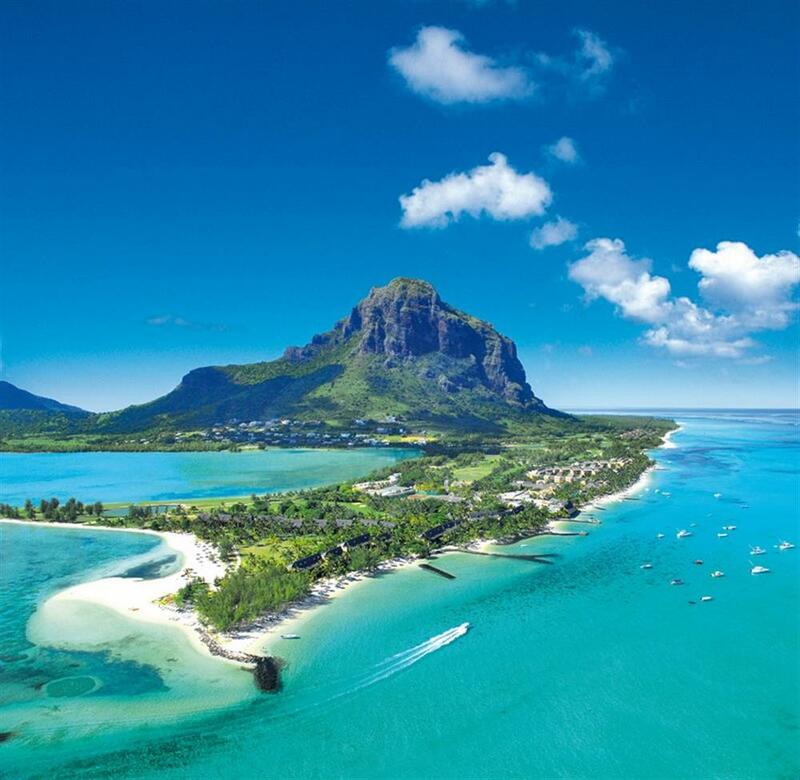 Golfers will relish the challenge of having to hit the ball over the Indian Ocean on at least five of the holes. 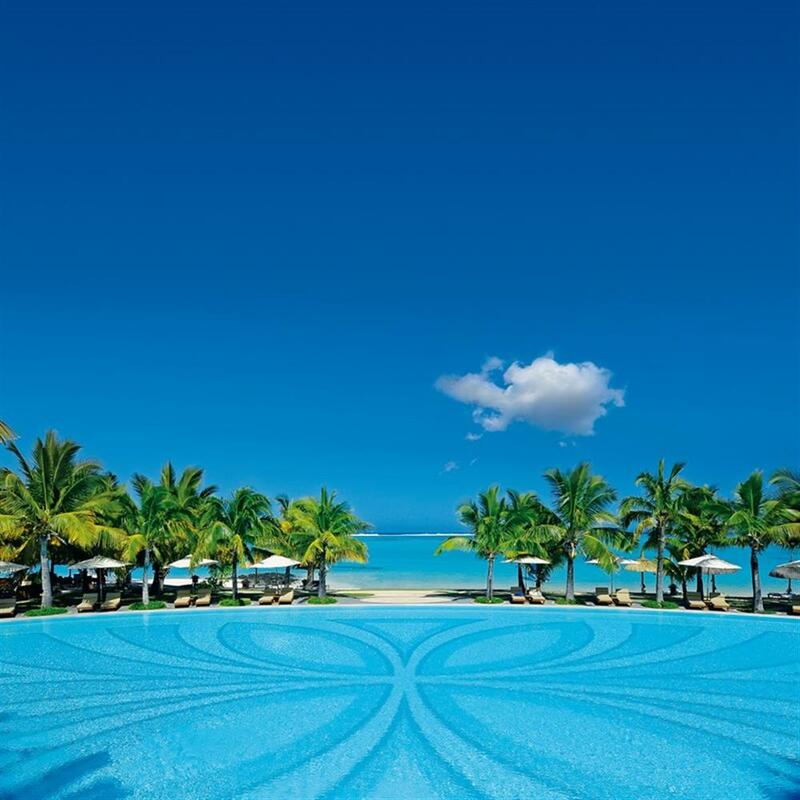 Paradis Beachcomber Golf Resort & Spa offers twice weekly group lessons and a friendly weekly competition which is the perfect chance to meet fellow golfers.